In this series I will be sharing 6 interesting facts I didn’t know about when I started using positive reinforcement in training animals. This is part 4. While it might look like clicker training or positive reinforcement training is all about food (see part 1), that’s not the case. People who don’t know the principles of learning and how animals make associations, can only ‘see’ what they know, if they watch positive reinforcement training. They only see the differences compared to their own training. Since they can’t ‘make’ anything out of the bridge signal (the click), their brains usually ignore it. They don’t ‘see’ it, because it has no meaning to them. Instead they they focus on what they can see. What is different compared to what they know? The food! Therefor it is easy to think ‘Clicker training is all about the food’. People try to find associations with ‘treats’ and ‘horses’. Usually that leads they to the association of mugging, pushy horses (kicking doors at feeding time, horses that put their nose into pockets with food), horses that will bite if hand-fed and other negative associations or myths. The other thing they ‘see’ is what goes wrong in training. Their mind is focused on the mistakes the horse makes. We all know that what you focus on grows. Positive reinforcement training focuses on what goes well, so we create more of the good things we want. In the beginning stages (introducing the click and teaching the association ‘click means an appetitive is coming’), the horse doesn’t yet understand the bridge signal and he will focus on the food. That will only take a few short sessions. Soon they will figure out what lead to the appetitive: their own behaviour! Right from the start I will teach horses that ‘moving away from the food’ leads to food. That improves the safety and it is called the HippoLogic Key Lesson Table Manners. Horses are very much like humans; we too have to be taught how to behave according to the etiquette. Once the horse understands that, he will focus on the bridge signal, the click that marks the behaviour that lead to the food-reinforcer, and his own behaviour. to the click (not the food) in order to get the treat. That is when the horse shifts his attention from the food to the marker signal. That is also when the food stops to be a distracting factor. That usually all happens in day 1. If you want to share this blog on your social media, use one of the share buttons below. I will appreciated it very much! I love to hear from you, so please add a comment or let me know if you have a question. Or you can simply hit the like button so I know you loved this article. Goal: create a wonderful Holiday Video starring Your Horse. It will be fun! Discover your strengths and boost your confidence in your Clicker Skills in two weeks. 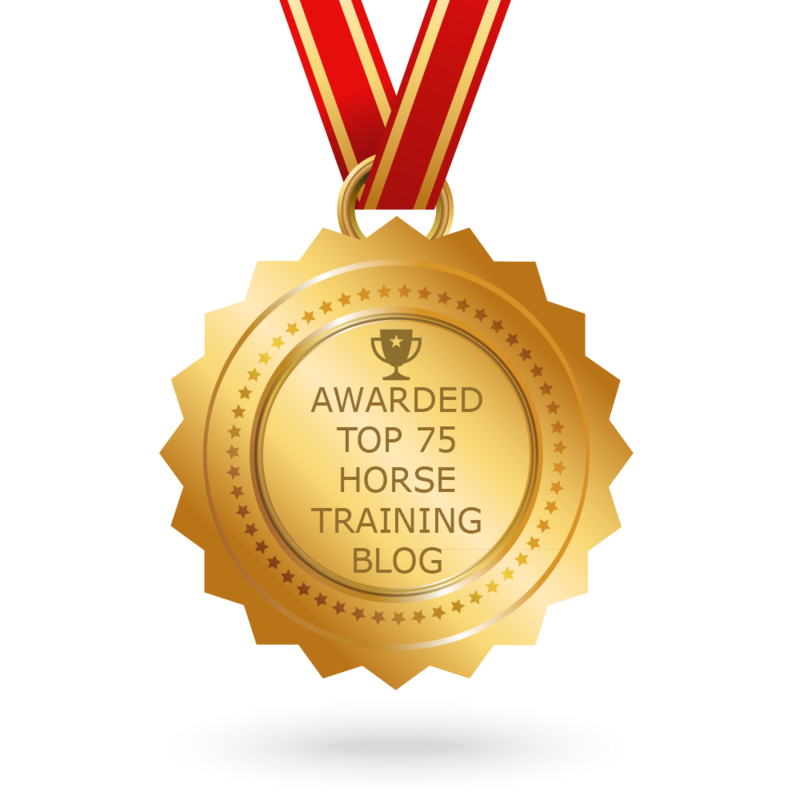 I guarantee you that you will walk away with practical tweaks that you can apply to your daily training that will lead to a happy clicker trained horse that loves to work with YOU!